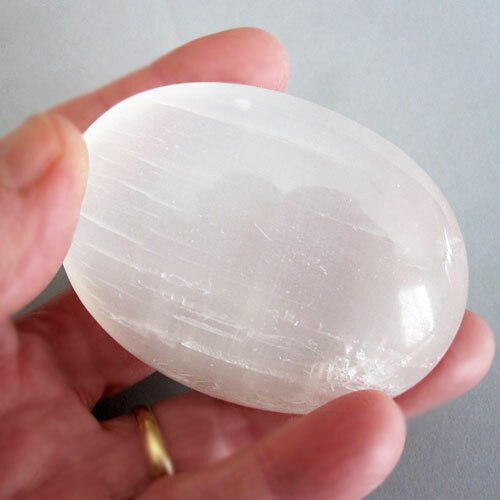 We use selenite for meditation, to clear and clarify group energies on our environment, as assistants during energy work or meditation and of course, to beautify our surroundings. It is said that selenite radiates a vibration of mental clarity, assisting in the recall of past & future lives. Read more about Selenite in our Crystalpedia.